FTA October Webinar from Megan Pearcy on Vimeo. The Millennials and the Unrealities of Student Debt Webinar first presents basic facts about the amount of student debt there is and the average amount students carry. Second, there will be discussion of the differences between federal loan debt and private bank debt, the federal government’s student loan forgiveness program, and what happens if someone is not able to pay the loan back. Third is a presentation and discussion of the psychological and physical impact of carrying student debt, the causes of student debt “blindness” and the unquestioned assumptions it is based on. Last are conclusions and recommendations for counselors, parents and students. AFC® - Application has been approved for one 1 hour of AFC® credit. CFP® - Application has been approved for one 1 hour of CFP® credit. Mental Health CEUs - Application has been approved for one 1 hour of LMFT, LMHC, LCSW credits through the Florida Board. Understand the psychological and physical consequences of student loan debt. Detect the underlying assumptions counselors, parents, and students make that results in high student loan debt. Integrate the webinar information and recommendations into his/her financial advising and/or counseling practice. About the Presenter - Maggie Baker, Ph.D.
Maggie Baker received her Ph.D. in child development and clinical evaluation from Bryn Mawr College in 1973. Dr. Baker has been in private practice since 1975, working with children and adults. Her areas of specialty include assessment and treatment of ADHD/ADD and learning disabilities, Diagnostic testing for children and adults, Treatment of performance anxiety, EMDR Certified, and Counseling for the psychology of money and wealth. Dr. Baker's professional appointments include serving as a Consulting Staff Psychologist at the Hospital of the University of Pennsylvania,1988-1997. 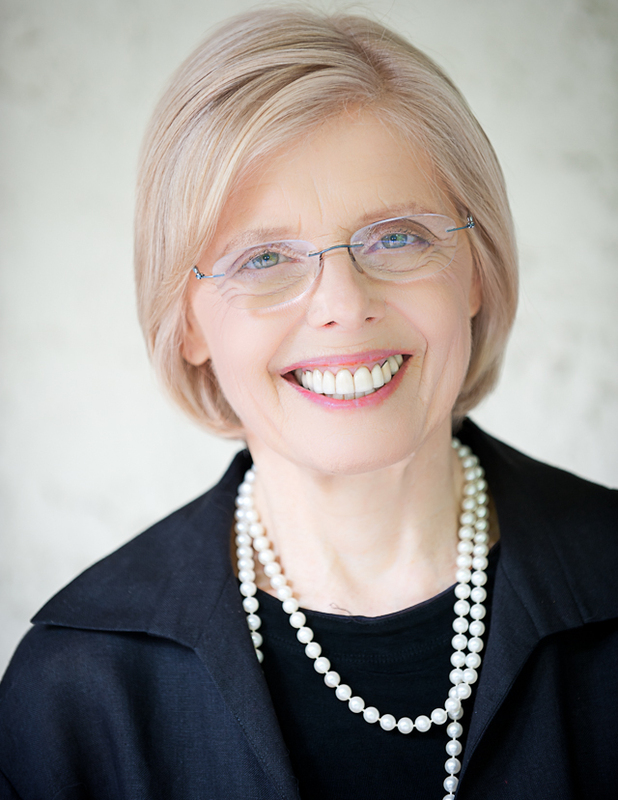 In addition, Dr. Baker remains an active member in several professional organizations including the American Psychological Association - Division 39 (Psychoanalytic Psychology), the Philadelphia Society of Clinical Psychologists, the Institute for Contemporary Psychoanalysis (Washington, DC), and the International Society for Psychoanalytic Self Psychology. Dr. Baker is Board Member of FTA and author of Crazy About Money: How Emotions Confuse Our Money Choices and What To Do About It. Baker, H., Baker, M.: The self psychology of Heinz Kohut: and overview. Am. J. Psychiatry. 144:1-9, January, 1987. Baker, H., Baker, M.: Arthur Miller's Death of a Salesman: Lessons for the self psychologist. Progress in Self Psychology. Volume 4, 1988, in press. Baker, M.: (1993) A self-psychological approach to group therapy. In H Kaplan and B. Sadock (eds. ): Comprehensive Group Psychotherapy. Baltimore: Williams & Wilkins. Baker, M., Baker, H. (1993): Self psychological contributions to the theory and practice of group psychotherapy. In A. Alonzo and H. Swiller (eds. ): Textbook of Group Psychotherapy. Washington: American Psychiatric Press.